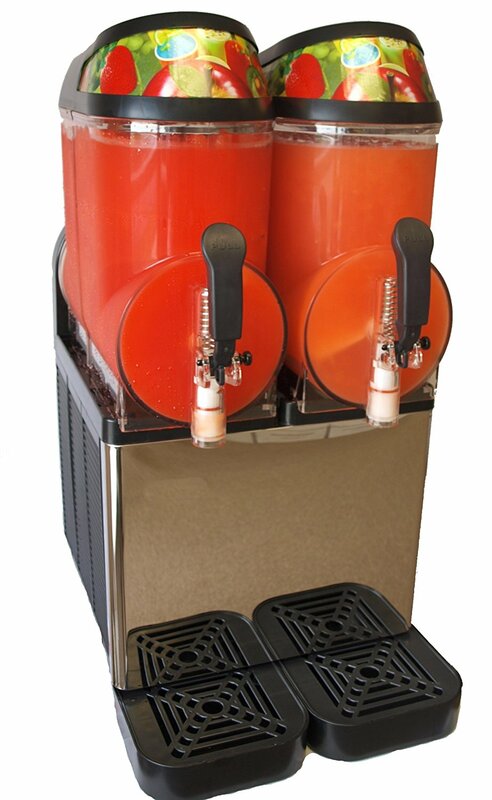 Rental includes delivery, set-up, pick up and your choice of two 64 oz Kelvin's Organic Frozen Drink Mix. Flavors: Citrus, Frose, Tea, Margarita, Ginger, or Pina Colada, Add more bottles for $40/each. Client provides their own Spirits.